You’ll love playing hockey – why don’t you give it a go? 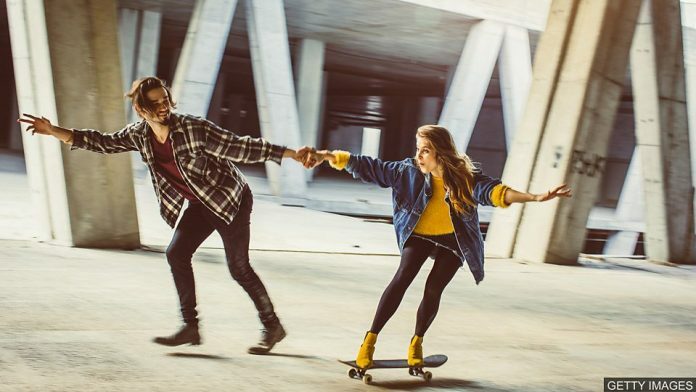 I had a go at skateboarding last year – it’s definitely not for me! I don’t know if I’ll enjoy the photography course, but I’ll give it a go.